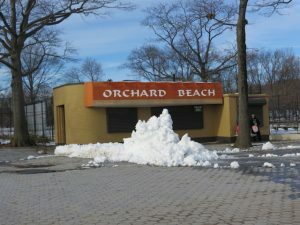 My story “Merry Xmas from Orchard Beach” is now up at Spinetingler magazine. Many thanks to Jack Getze and Sandra Ruttan for publishing it. I’ve always wanted to write a story set in the Bronx Riviera. 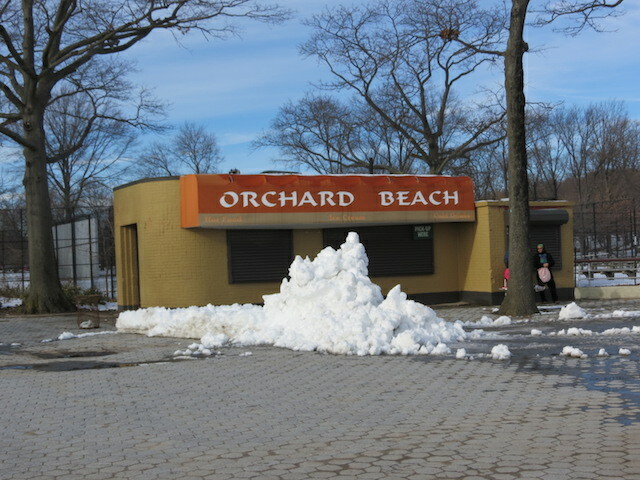 I went there several times as a kid, the memory of it being very distinct from my memory of Coney Island. When I went back as an adult, I was struck by the sense that this place had been quite magnificent once but had fallen into disregard and decay, cracked sidewalks, abandoned colonnades, a place where dreams floated away like globs of suntan lotion atop salty, mucky water. Well, hello, noir! This is my second story for Spinetingler. A few years ago they published “Watching the Iguanas,” which is now included in Roachkiller and Other Stories. “What’s that supposed to mean?” Tito asked. “No, you’re not.” Heather pulled out a .38. She waved him over to one of the doorless bathroom stalls and pointed to the seatless toilet, where the water was frozen. “Cop a squat,” she told him. You can read the full story here. If you read it, and you like, please leave a comment there. Photo courtesy of Tony Shea.